The conditions in the French Alps are already pretty good for this time of year, as low temperatures for the last few weeks have kept the snow fresh, despite the glorious sunny days. Now nearly all resorts are expecting a dump of at least 30cm between Monday and Wednesday, we thought we’d give our insight into the best resorts to visit in April. We’re showcasing the best 5 resorts with information on airports, transfer times, altitude, snow coverage and more to help you decide where to head to for that last ski trip of the year. 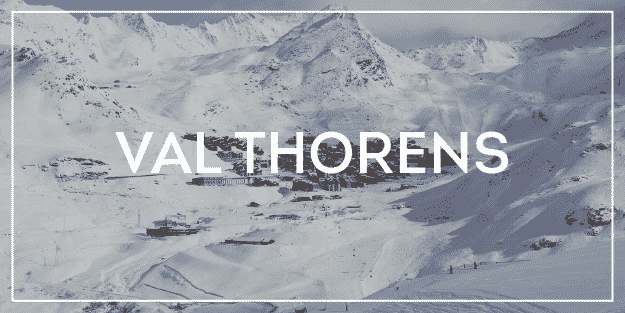 Val Thorens is the highest ski resort in europe and is therefore one of the most snow-sure. It’s your safest bet for a spring ski trip. As of the 29th March, 80 out of the 89 ski runs were open, and 30 out of the 33 ski lifts. It also has a great selection of apres ski bars to enjoy the early evening sunshine. TOP TIP: Although it’s part of the massive 3 valleys ski area, be careful to check the snow conditions in the other valleys before you buy your ski pass. It might be worth just getting the Val Thorens valley pass and making use of the high glacial runs, where the snow will be the freshest. Tignes’ Grande Motte glacier offers year round skiing. As of the 29th March, 74 out of the 77 ski runs were open, and 33 out of the 34 ski lifts. 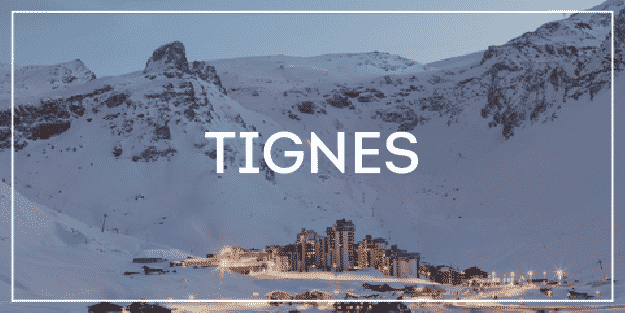 Before you book, be sure to check the Tignes snow report to see what condition the slopes are in and the Tignes Lift status to see which runs are open. TOP TIP: The best of the Tignes resorts to stay in are Tignes Val Claret and Tigne Le Lac. It’s probably best not to stay in Tignes Les Brevieres as it’s quite low, so you’ll spend a bit of time each day getting up to a decent height to find the good snow. Ben’s Bus runs weekday transfers too! Les Deux Alpes has enough high altitude, south facing runs in shadowing valleys to offer good snow late into the season. It’s also got the largest ski-able glacier in europe with beautiful views. With a 1 hr 45 min transfer time from Grenoble and a Return ticket with Ben’s Bus starting from only £49pp, it’s perfect for a short break. TOP TIP: Stay in accommodation close to the centre of town, near our bus stop “Place 2 Alpes”. That’s where the high speed Jandri Express is which will take you up to the high altitude pistes. 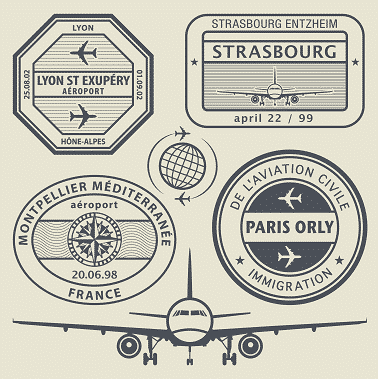 Unfortunately it seems the French Customs officials are set to continue their action this Saturday 16th March at Grenoble Airport and Lyon Airport. They will effectively be working as if the UK has already exited the EU without a deal. This may result in additional security, passport and customs checks at these airports, meaning you may encounter larger than expected queues at Passport Control and Customs. If you are delayed, please DO NOT call the number on your Ben’s Bus eTicket as our staff at the airport will monitor the situation. They’ll be trying to find a solution for late-arriving customers so calling them will only distract them from this important task. Instead, please find our rep as soon as you have your bags and you come out of Arrivals. If you are fortunate enough to be with our staff in time for our bus, please do be patient if our transfer cannot leave at its scheduled departure time. We may have to wait for other customers if we don’t have enough room for all of them on later buses. TOP TIP! Both Grenoble and Lyon Airports generally allow customers to disembark at the front and back of the aircraft, so if you haven’t already, try to reserve a seat close to these exits so you can be one of the first to get out of the plane. You’ll therefore be towards the front of the queue for Passport Control. The exception to this is non Low-Cost Airlines, or flag carrying airlines (such as BA and Aer Lingus) flying into Lyon Airport. They generally only allow people to disembark from the front doors. We thank you in advance for your patience and understanding. We will, as always, try to do our best for all our customers. Fingers crossed the queues won’t be too big for you! You may have read in the news that French Customs Officials have been practicing for a No-Deal Brexit Scenario and how this has caused severe delays at Calais and Eurostar terminals. You can read a BBC article about that here. Unfortunately it seems the officials are continuing this action today, Saturday 9th March, at Grenoble Airport and Lyon Airport. They are effectively working as if we were already in a No-Deal Brexit situation. This means there may be additional security, passport and customs checks at these airports, meaning you may encounter larger than expected queues at Passport Control and Customs. We are already seeing quite a delay between flights landing and people getting to our bus. If you are delayed, please DO NOT call the number on your Ben’s Bus eTicket as our staff at the airport are monitoring the situation. They will be busy trying to find a solution for late-arriving customers so calling them will only distract them from this important task. Instead, please find our rep as soon as you have your bags and you come out of Arrivals. We thank you in advance for your patience and understanding that this is an exceptional situation outside of our control. We will, as always, try to do our best for all our customers. Fingers crossed the queues won’t be too big for you! 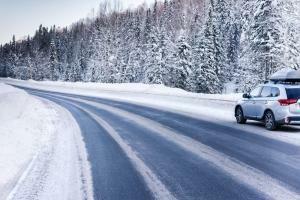 Learn from the Experts: How to Avoid The Holiday Traffic Madness! The French school holidays are about to enter their second week so we thought we’d share our tips on how to survive the traffic jams that plague the alpine roads every February. When it comes to holidays, we all agree the French know what they’re doing. They get a 2 week half term in February and they split the country up into 3 different zones. Each zone taking a different 2 week period. This spreads the load evenly over the month-long holiday season. The downside is it means 4 Saturday transfer days of relatively heavy traffic. This affects everyone, including passengers on our bus transfers. This year the French School Holidays run from the 9th February 2019 – 9th March 2019. Let’s start with the basics. Whether you’re on a shared ski transfer with Ben’s Bus, a private transfer or travelling in your own car, prepare for a longer-than-expected journey. Make sure you have enough food and water, especially if you are diabetic, and keep any medicines in your hand luggage. It’s not unusual for an airport transfer to Tignes for instance, to take 5 or even 6 hours instead of the usual 3 & 1/2 hours. So bring a book, some games for the kids and lots of pre-downloaded videos to view on your device. Plan your journey in advance. If you’re heading up to the resort, try to get to Grenoble or Albertville by 9am at the latest. 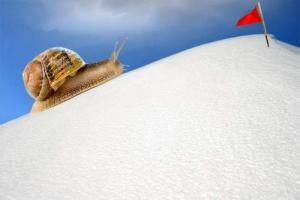 Between 11am and 3pm the roads climbing the mountain can be moving at a snail’s pace. If you’re leaving the resort, try to do it before 07:30 or after 14:00. The worst hotspots are between Bourg St Maurice and Moutiers, the Rocade Sud ring road south of Grenoble and the Lyon and Chambery peages. Booking a morning or evening flight will mean you can take an airport transfer that dodges the worst of the traffic. 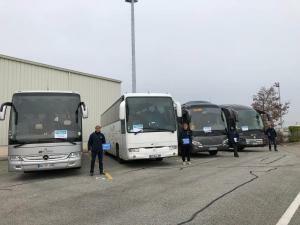 Ben’s Bus has lots of morning transfers to and from Grenoble Airport, Lyon Airport and Geneva Airport and we allow extra time when we know the traffic might be bad. Book your ski transfer with a reputable and established company. Ben’s Bus has been working in the mountains for 13 years and works with local coach companies. Our drivers know the cheeky short cuts and how to avoid the bottle necks. Our coordinators consult traffic websites and traffic cameras and our drivers and reps report where the roads are congested. Top Tip: Don’t rely completely on Sat-Nav as it might try to take you across mountain passes that are closed in the winter! The worst 2 weeks of the 2018 / 2019 ski season are the 16th – 23rd February and the 23rd February – 2nd March. 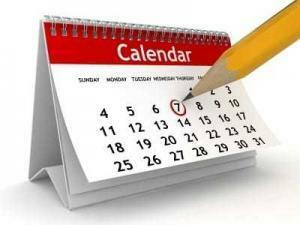 During these weeks there are 2 zones in France on their holidays and many other European countries too. Over 30cm of snow has fallen over the last 2 days in some resorts, with another 70cm on its way! Alpe d’Huez, Les Deux Alpes and Chamrousse have seen a handsome snowfall over the last few days. 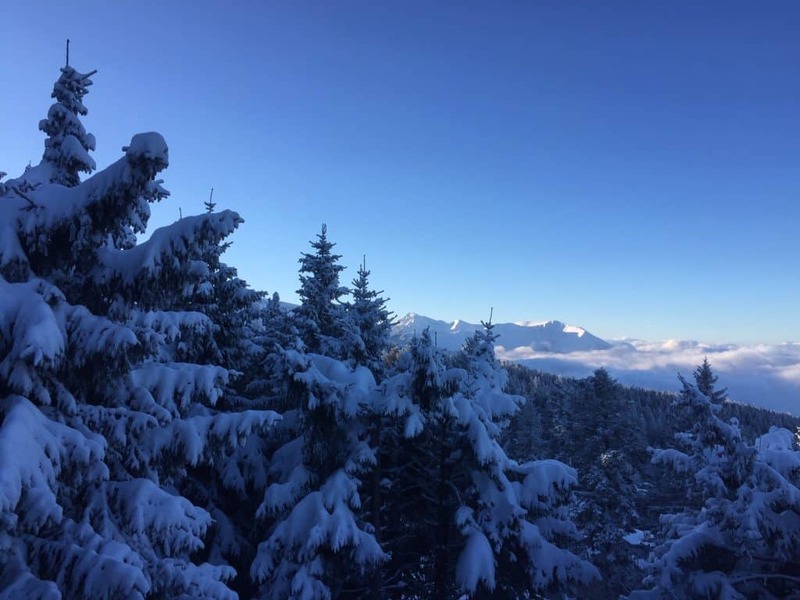 The resorts in the Tarentaise valley, such as Val Thorens, Tignes, Val d’Isere, La Plagne and Les Arcs have also seen a top of of snow. Thankfully the Snow Gods have been smiling on us this year and there’s blue skies today and tomorrow, transfer day, so our buses should run without disruption. So for those of you out in the resorts today, enjoy these amazing conditions! For those of you heading out soon or thinking about coming out, there’s a huge dump on its way this week. Alpe d’Huez is predicted to get up to 70cm over the next few days. 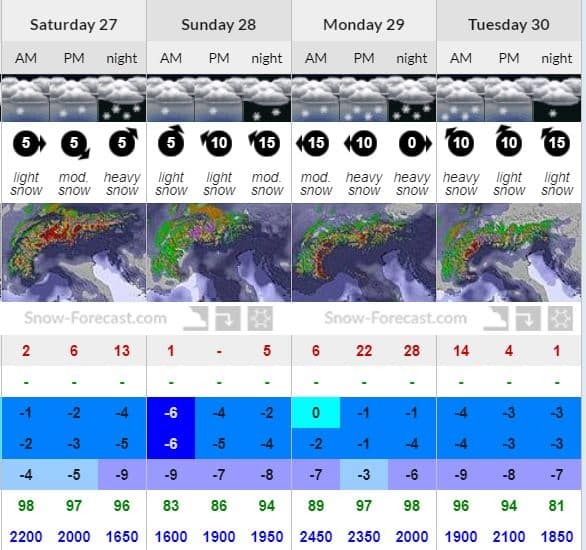 The Tarentaise resorts are predicted slightly less but still, another 40cm is not bad! With cold temperatures settling in for the next week, the snow should stay fresh for all you powder monkeys. We still have some spaces left on our transfer buses from Geneva Airport, Grenoble Airport and Lyon Airport but get in there quick as the next few weeks are proving to be very popular. Despite the assurances to the French Populace on Monday evening by Monsieur Macron, there is still a strong possibility that the Gilet Jaune protesters will be out in force on Saturday 15th December 2018, as they have been for the previous 4 Saturdays. We have done our best to prepare for this and will do our best on Saturday to limit the disruption to the start of your holiday, but we are afraid we may still be affected by this. 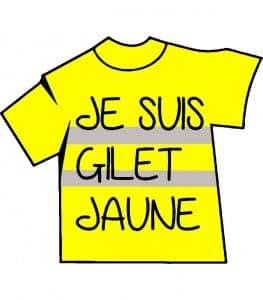 The Gilet Jaune may be out on the roads, at roundabouts and peages, blocking traffic and causing delays. This may affect not only your transfer up to your resort, but our bus may be held up getting to the airport. So if our bus is not at the airport ready for your departure, the chances are very high that this was because it was held up in a protest. As per our Conditions of Sale, we cannot be held responsible for delays on this nature, since they are out of our control. We would kindly ask our customers for their patience and understanding if there is a disruption to your Ben’s Bus ski transfer. We would also recommend that you bring a bottle of water with you for you transfer. 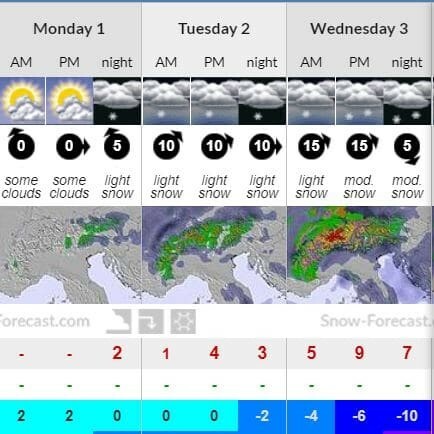 On the plus side, the weather is look good for tomorrow and there is more snow forecast for the middle of the week. So once in resort, you should have a great holiday. 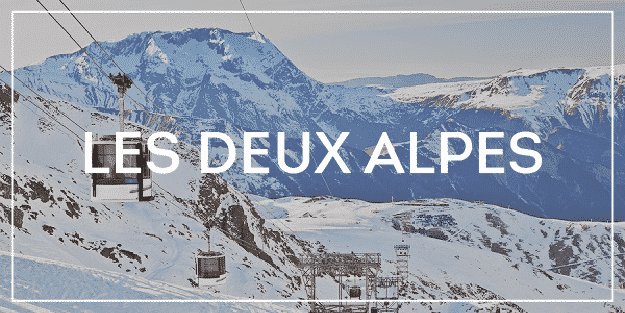 We’re delighted to have launched our new service for our customers travelling to Alpe d’Huez and Les Deux Alpes. If you’ve booked an Airport transfer to either of these resorts with us, you will now be given the chance to add to you booking a bus which will take you from either resort to the other, on a Wednesday. Our service will pick you up in the morning and take you over to the other resort. The journey takes about 45 minutes – 1 hour. We’ll then pick you up in the evening and bring you back home in time for dinner. SNOW AND FREEZING TEMPERATURES HEADING TO THE ALPS! 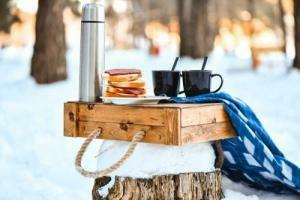 Heard about the Arctic Blast about to hit the UK and Europe? 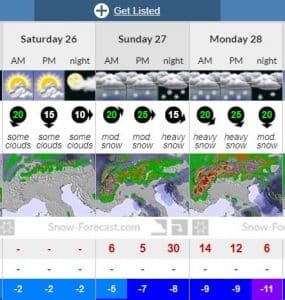 Well this is great news for the ski resorts of France as by Saturday, it’s going to bring freezing conditions and lots of early snow to the Alps. After a long, unseasonably hot summer in the mountains, this is welcome news. Cold temperatures are needed at this time of the year to get the ground cold and prepare it for the snowfall which will form the all-important base. Some resorts in France are expecting to see temperatures down to -9, accompanied by up to 1 metre of snow. Check out the snow forecast for your resort. BOOK YOUR SKI TRANSFER FROM GENEVA, GRENOBLE AND LYON AIRPORTS NOW WHILST THERE’S SPACE! If you haven’t already, you should get your ski transfer booked now before our seats sell out. We’re the cheapest travel option for all our routes out of Geneva Airport, Grenoble Airport and Lyon Airport. Last year lots of our buses sold out so if you’ve sorted your accommodation and flights, what are you waiting for? Use the form at the bottom of this page to get a quote in seconds. Our prices, with our group discounts, start at £40pp. 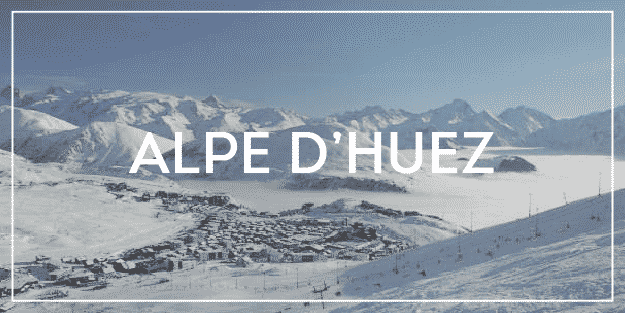 If you’re heading up to the wonderful Alpe d’Huez or Les Deux Alpes, a Single starts at £26pp! Ben’s Bus has added extra buses to their timetable for their transfers from Grenoble Airport to Alpe d’Huez for the Tomorrowland Winter Festival. If you’re flying into Grenoble and need a transfer to Tomorrowland Winter 2019 in Alpe d’Huez, we now have up to 10 buses a day! That means you’ll be off your plane and heading up to the Tomorrowland music festival with minimal waiting around. Prices start at £43.30pp Return. We also have plans for some transfers from Lyon Airport– Like Us on facebook to keep up to date. Tomorrowland is the legendary music festival that’s usually held in Boom, Belgium. 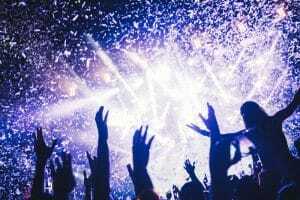 It’s well known as one of the best electronic music festivals in the world and has, in the past, attracted the likes of David Guetta, Carl Cox, Martin Garrix, Armin Van Buuren and Steve Aoki to name but a few. This year the Tomorrowland team have created a Winter version and Alpe d’Huez, with its 300 days of sunshine a year, is the lucky ‘chosen one’! 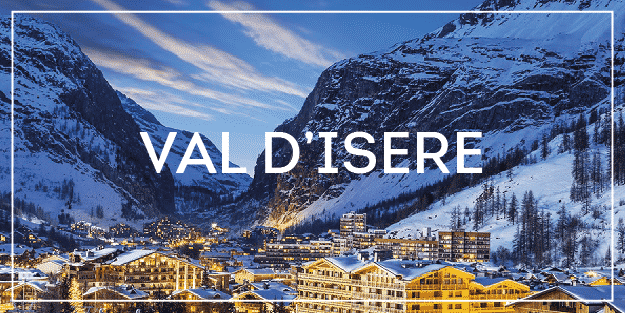 The event takes place between the 13th – 15th March 2019 and you can choose between a 4-day or a 7-day (9th – 16th March 2019) package, which includes festival access, accommodation, and ski pass. The Tomorrowland magic will be present throughout the resort and their trademark attention to detail, decor, atmosphere and exciting food and drinks stalls will surely transform the resort into a wonderland. Tickets are on sale now. 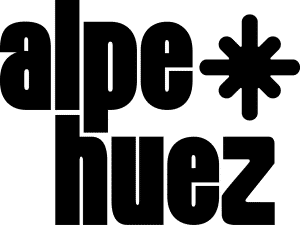 Visit the Alpe d’Huez Tourist Office for additional information about the resort and the event. Our shared low cost transfers to Alpe d’Huez includes a meet and greet from our manager at Grenoble Airport, who will get you onto our coach. Then’s it’s a swift 45 minutes journey up to Alpe d’Huez. We have 4 conveniently placed stops in the resort, all close to the big accommodation areas. You can also stay in the ski resorts close to Alpe d’Huez. 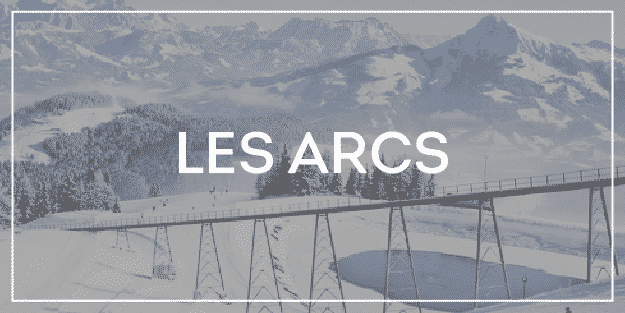 Our shared airport service can take you to the following destinations: Auris en Oisans, Vaujany, Oz en Oisans, Bourg d’Oisans and Les Deux Alpes. The airlines you can choose from include easyJet.com BA, Ryanair as well as Transavia from Rotterdam and Norwegian from Stockholm. Skyscanner is a great site to compare airline ticket prices.